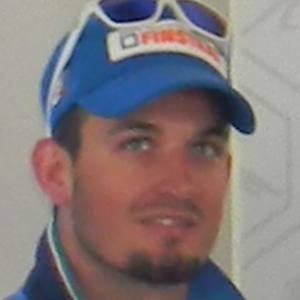 Professional ski racer known for competing in World Cup Alpine events throughout Northern Italy. He specializes in different speed events. In addition to his competitions, he shares photos from his racing, his training, and his travels with his over 60,000 Instagram followers. With a passion for the sport early on, he competed in his first world championship in December of 2008. He went on to win his first World Cup event in December of 2012 in Italy. Soon after earning both a reputation and enhancing his skills, he competed in his first Olympic games in 2014. He has earned several medals for his skiing including a silver medal at the 2013 World Championships in Schladming in the Downhill event. He was born and raised in Merano, South Tyrol, Italy. Other Italian skiers who also compete in the World Cup events include Alberto Tomba, Christof Innerhofer, and Irene Curtoni.